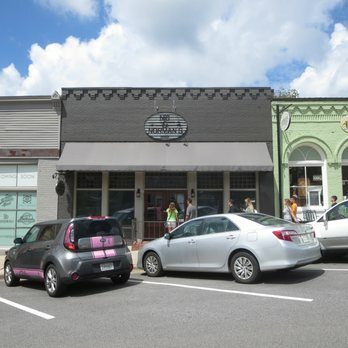 Upchurch Fence provides home and business owners in Senoia, GA with quality, affordable fencing that adds value and beauty to their homes and businesses. 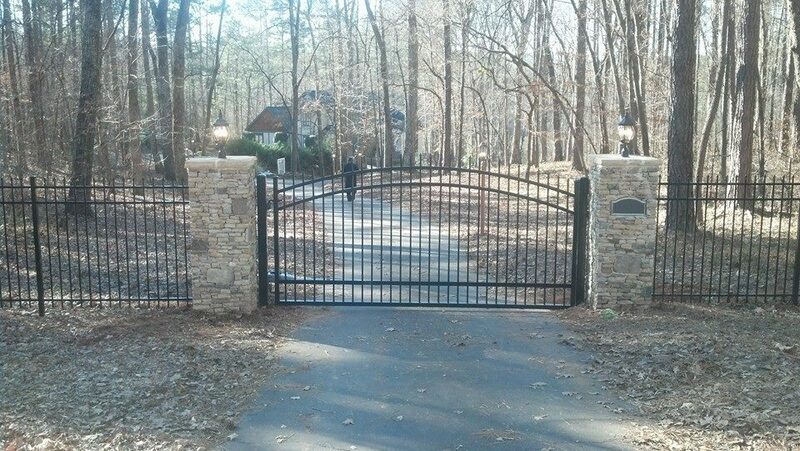 For over 20 years, we have provided our customers with visually impressive fences made from quality materials in a variety of styles. 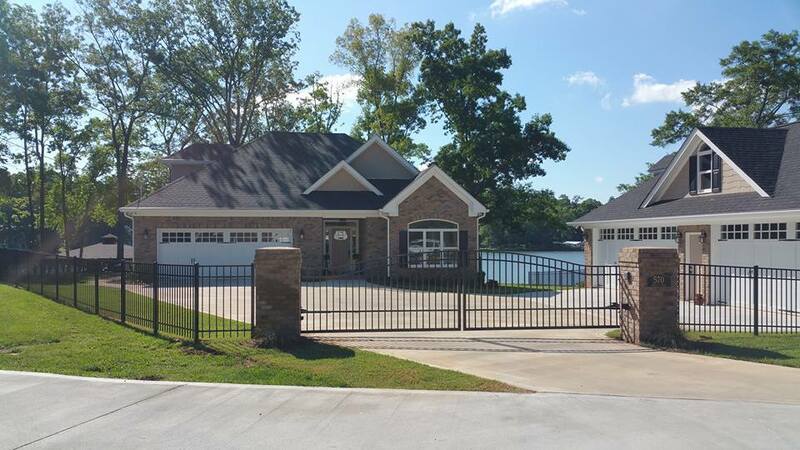 We create strong, long-lasting, fencing products from chain link, vinyl, wood, steel or aluminum and we customize our designs to meet your aesthetic needs and ensure that the fencing fits the image you want your property to portray. 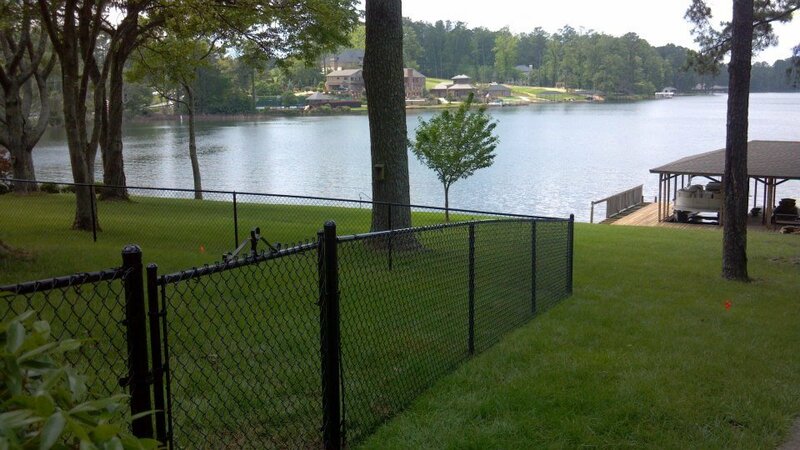 From chain link fences to gorgeous ornamental fences, Upchurch Fence creates them all with style and integrity. HVAC - Trinity Air INC.
Joey and Shane Upchurch are true professionals. 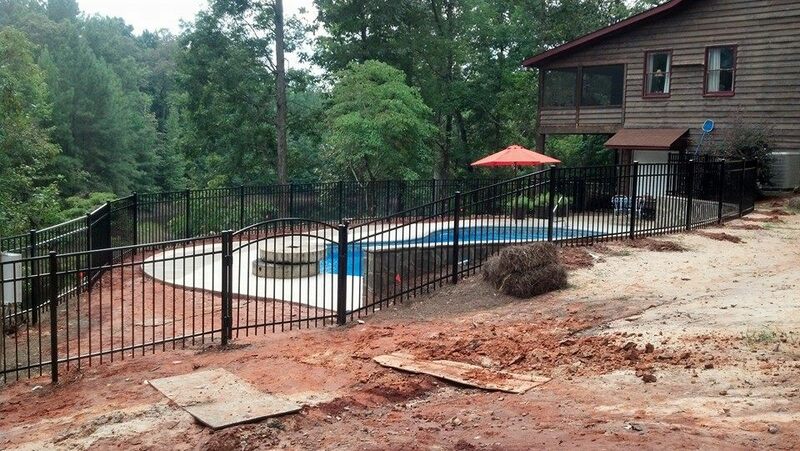 Should you ever desire or require a fence for your home or business, Upchurch Fence is absolutely the superior choice!